The second established football club in Sheffield, Sheffield United FC, was the first English football club with “United” in its name. The reason for the name was that many parts joined to form a club. They have won the British top league once and the FA Cup four times. 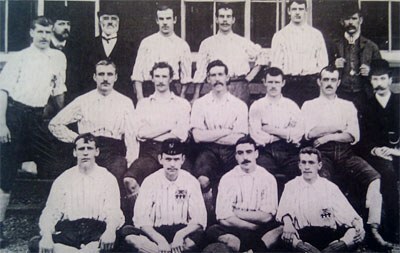 Sheffield United squad from the 1890-91 season.